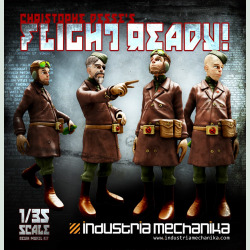 Model kits based on collaborations with artist Christophe Desse. 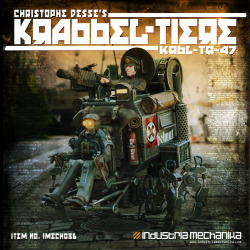 Christophe Desse There are 16 products. 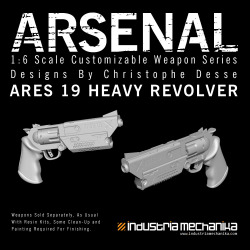 The ARES 19 Heavy Revolver, designed by Christophe Desse is part of out new line of 1/6 scale sci-fi resin weapons. 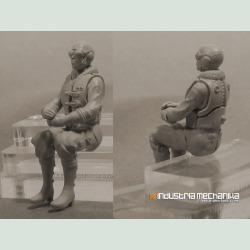 Unpainted resin pistol has countless painting and modification options limited only by your imagination. 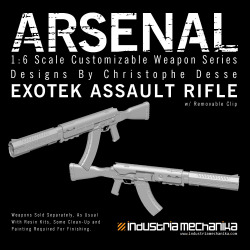 The Exotek Assault Rifle, designed by Christophe Desse is part of out new line of 1/6 scale sci-fi resin weapons. 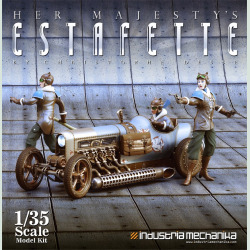 Unpainted resin rifle comes with a separate clip with countless painting and modification options limited only by your imagination. 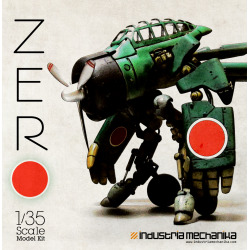 The classic Japanese Zero turned into a mecha by Mitutake Nishimura. 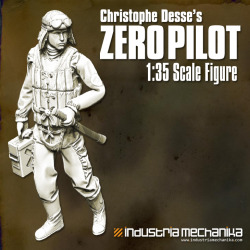 This 1/35 scale item will be available Autumn 2015. 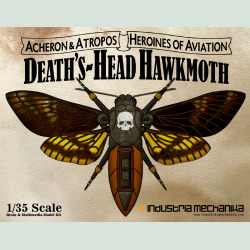 Enter your email below for notifications when this item is stocked for preorder. 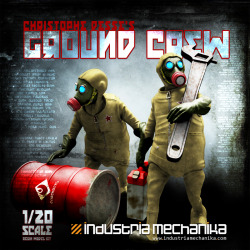 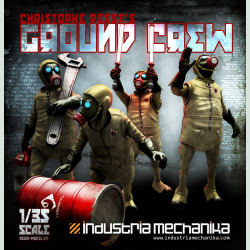 From concept and 3D artist Christophe Desse comes the 1/35 scale Ground Crew set. 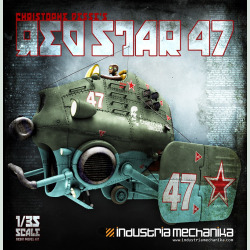 This 4-figure set compliments the Red Star 47 or whatever your imagination requires.